Go on a short getaway cruise out of California. 3-day cruises leave from Los Angeles and San Diego year-round. See the complete schedule of departures below. All of these cruises go to either Ensenada (Mexico) or Vancouver (Canada). They are destinations famous for food as well as the many expected outdoor activities. 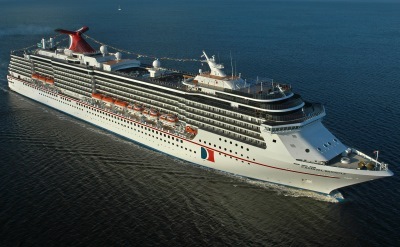 3-day cruise to Mexico on Carnival Cruise Line. Round-trip from Long Beach to Ensenada (Mexico). • 2019 departure: April 11. • 2019 departure: April 25. • 2019 departure: May 3. 3-day cruise to Canada on Princess Cruises. One-way from Los Angeles to Vancouver (Canada). 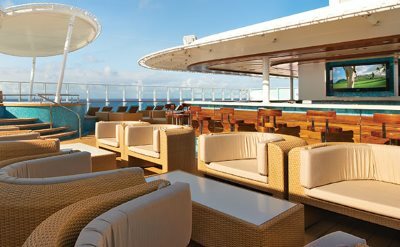 3-day cruise to Canada on Holland America Line. One-way from San Francisco to Vancouver (Canada). Visit Victoria (British Columbia). • 2019 departure: May 10. 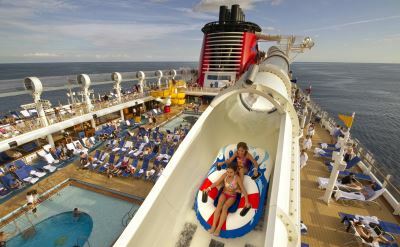 3-day cruise to Mexico on Disney Cruise Line. Round-trip from San Diego to Ensenada (Mexico). • 2019 departure: May 17. • 2019 departure: May 31. • 2019 departure: June 14. • 2019 departure: June 28. • 2019 departure: July 26. • 2019 departure: August 9. • 2019 departure: September 12. • 2019 departure: September 26. • 2019 departure: September 27. • 2019 departure: October 11. • 2019 departure: October 25. • 2019 departure: November 22. • 2019 departure: December 5. 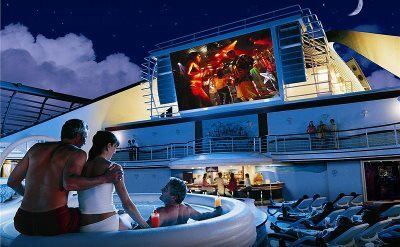 3-day cruise to Mexico on Carnival Cruise Line. Round-trip from San Diego to Ensenada (Mexico).